FYI: This design can be downloaded for free from Thingiverse, so you can 3D print the spool yourself. If you prefer not to 3D print it yourself, you can purchase this product and we'll happily do it for you. 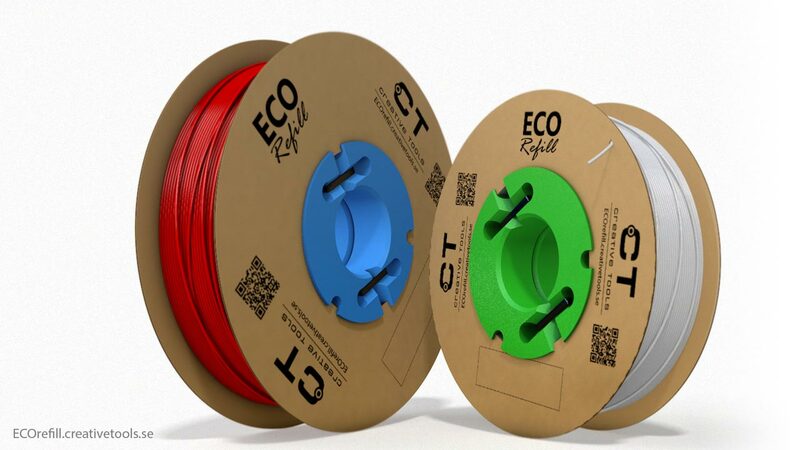 This reusable filament spool is designed for our environmentally friendly ECOrefill filament. The filament is delivered without a spool, held together with zip ties. The idea is that you use this reusable spool to help conserve the natural resources. 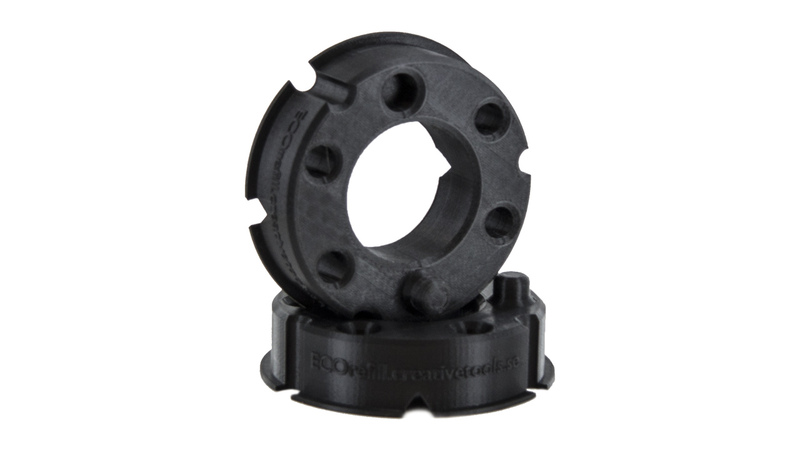 This spool is designed to use as little plastic as possible, and can therefore be printed on 3D printers with as small build platforms as 11 x 11 cm (for example FlashForge Finder). 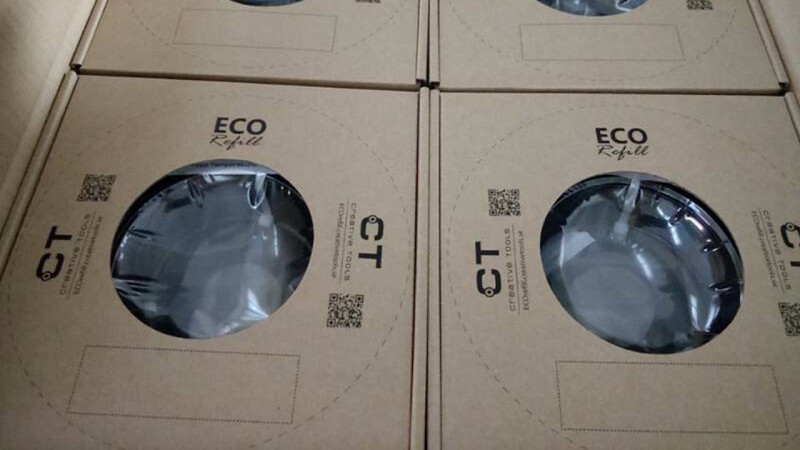 That's why we decided to use the filament's cardboard box as the spool's side discs. The spool consists of two identical halves. Put the halves together – with the filament in between – using zip ties or something similar that you have lying around. Download the stl file from Thingiverse, if you want to 3D print the spool yourself. This spool can of course also be used with other filaments delivered without plastic spools. 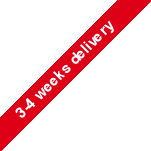 As it is designed to be used together with the cardboard box, we've uploaded a template for cutting the box. The template can be downloaded from the Thing Files on Thingiverse. This small device can protect your FFF 3D printer from two common issues - cleaning and lubricati..